The most acclaimed music award show in the Malay Archipelago, was held in Singapore at the MES Mediacorp studio last Friday. The annual affair benchmark the best amongst artistes in Malaysia, Brunei, Indonesia and Singapore. This year award winners was dominated from the alumni of the Indonesian idol series, Judika Sihotang! In his wining speech that night, he thanked his fans for the continual support that they have been giving throughout his singing career since 2005. 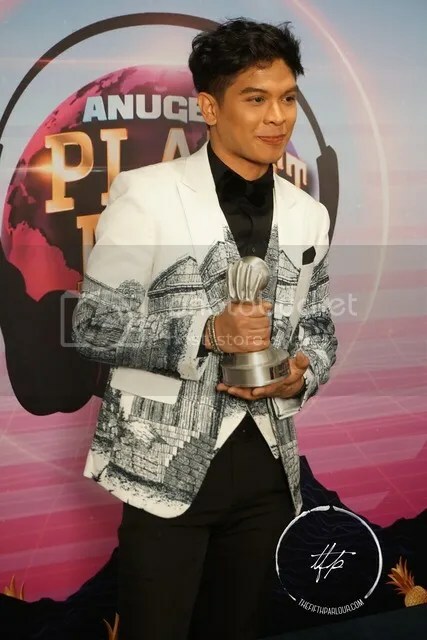 He brought back four trophies amongst others, Best Collaboration (Song) with dato’ Sri Siti Nurhaliza for Kisah Ku Inginkan, Best Song (Indonesia), Best APM Song and Best Artiste (Male. He joked that getting married with two children adds sustenance in his career in songwriting which he advise his fans to embark on when they are well prepared. The award of the highest honour in the music industry also known as the Planet Music Special Award went to the queen of pop from Indonesia, Rossa! After receiving the award, she performed a medley of her infamous tracks including Ayat-ayat Cinta, Pudar and Jangan Hilangkan Dia. When asked by the media on how she felt after winning the award, she said it was the most significant milestone of her music career. She thanked her fans known as Pecinta Rossa in the region. The music video for her latest single, Cinta Dalam Hidupku will be released soon, do check it out! 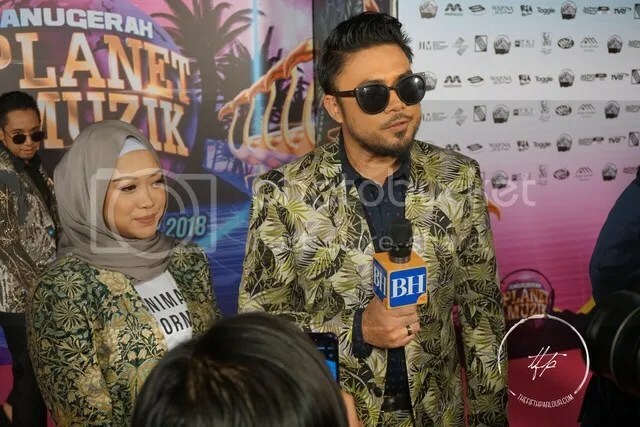 Other stars who took home trophies were Ayda Jebat for Best Song (Malaysia), Isyana Sarasvati for Best Artiste (Female), Farhan Shah for Best Song (Singapore), GAC for Best Duo/Group, Adrian Khalif for Best New Artiste (Male), Sara Fajira for Best New Artiste (Female), Khai Bahar for Social Media Icon and APM Most Popular Artiste and Sufi Rashid winning the Most Popular Artiste (Singapore) and Most Popular Song (Singapore)! It was definitely a night filled with tropical avant garde dresses and outfits matching the exhilarating music on stage! The Fifth Parlour would like to thank Anugerah Planet Muzik for the invitation.